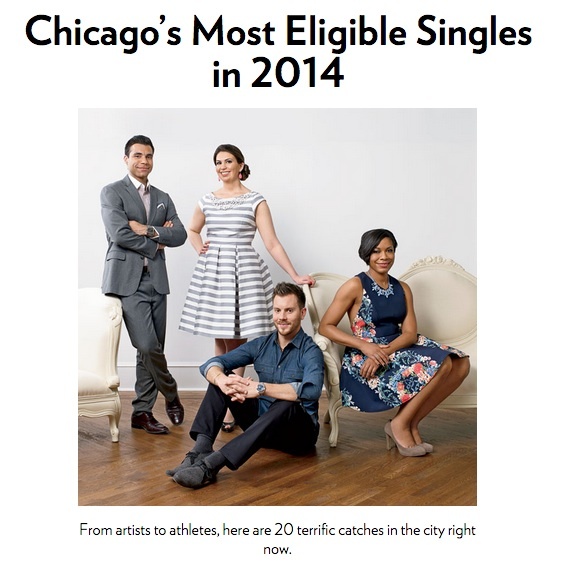 A couple weeks ago, I learned that Chicago magazine selected me as one of the Most Eligible Chicagoans for 2014. What a fun surprise! First off, a big thank you to Nora and Quiana, the two ladies who nominated me. 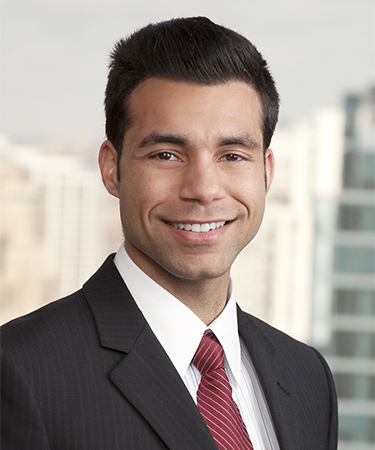 I love the support I received from New Leaders Council on this one. 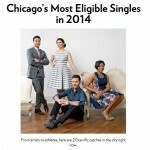 After learning that I was selected, I sat down with the editors of Chicago to do a quick interview at a local restaurant in the River North neighborhoodfrom what I did in Chicago, my community activities, my job, what types of singles I was most interested in and of course, how I do yoga every single day. 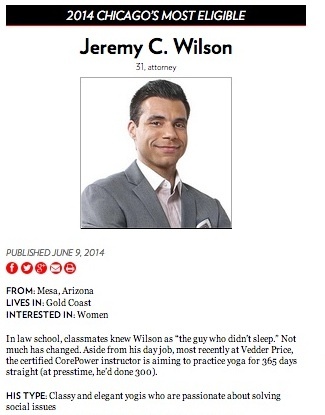 They boiled my information down into a short profile and the mixed video with a few of the other singles (3-4 mins). Last Friday, we also had the annual fundraiser! Previously the event has raised over $100K for patients at Northwestern Memorial Hospital and this event proved no different. The Chicago History Museum was packed, and we had special VIPs from NBC and Northwestern to honor Chicago Magazine’s to Singles. Like I always say, there’snothing better than being in great company while enjoying a glass of wine. Although maybe just one thing, doing that while raising money for a great cause on the first day of summer in Chicago. See below for the online links. Thank you Chicago for choosing me.